This LS Mazda RX7 “Kitchen” is BITCHIN! She was told to stay in the Kitchen…So She did! Once upon a time… some drag strip clowns told Brandi Sharp (she is extra sharp – by the way) to “get back in the kitchen”. Well, Brandi liked that idea so much that she brought her kitchen to the track and now she whips their tails with it. 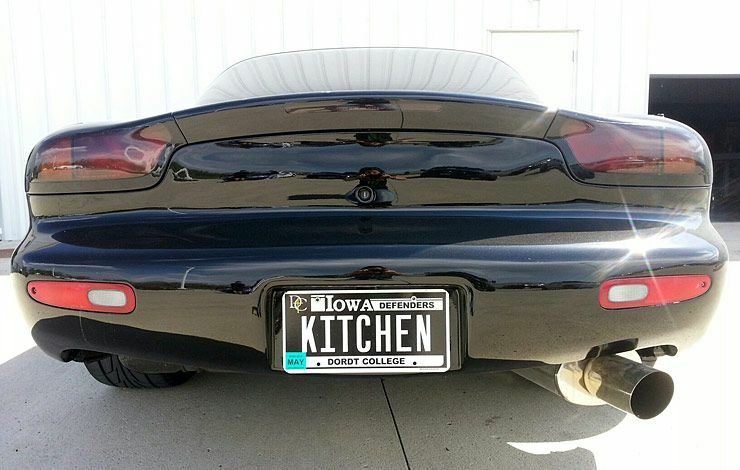 As you have already figured out – Brandi’s kitchen is an LS (6.0-liter) powered Mazda RX7. The engine has forged connecting rods and pistons and a large shot (300hp) of nitrous. The little coupe is making around 700hp and Brandi really knows how to use it. 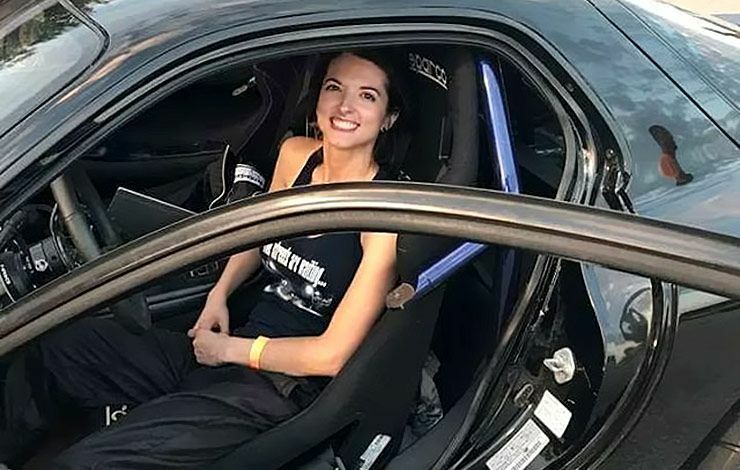 Brandi is a competitive No-Prep racer that loves to win. This video documents her campaigning the RX7 in several events and multiple classes. Brandi is a girl that could easily bat her eyelashes and never have to change another tire. Instead, she chooses to roll up her sleeves and jump in there with her torque wrench; swapping tires between rounds and classes. You gotta love that. This car hooks up consistently and gets through the 1320 in lickety-split fashion. I love this combination of lightweight, rear-wheel drive import coupe with a big American V8 under the hood.